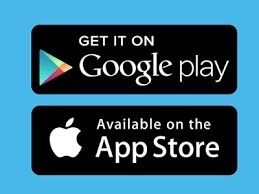 Download the Priority Booking App by searching a1 taxis rotherham on either google play or the app store. Pay by Card, Cash or Business Account. Email confirmation of your booking. View active, upcoming & previous bookings. Track your driver to the pick up.